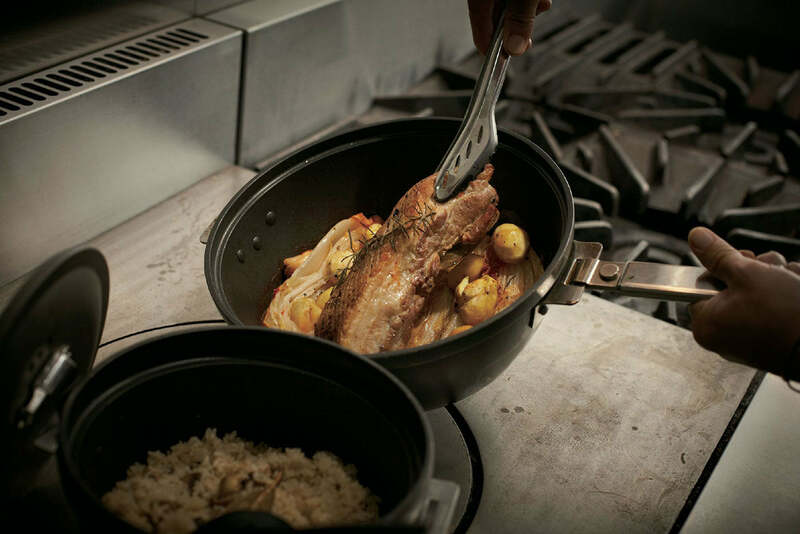 The Field Cooker Pro provides various cooking options for the outdoors and at home. This large aluminum cooker is perfect for frying, baking and stewing. Induction Heat compatible for use on an electric stovetop. Deep pot for large stews and cooking for groups.